We are amongst the pioneer in the industry actively engaged in manufacturing and supplying a quality-sorted range of Highway Sign Boards. 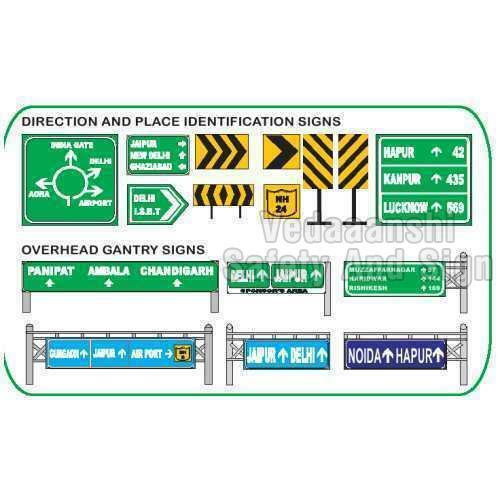 These sign boards are mostly used in highways to give directions and indications to the drivers. Visible from long distance, this range of products help in managing traffic. Our professionals conduct the entire production processes in adherence with the industry standards and norms to suit the demands of the industry.